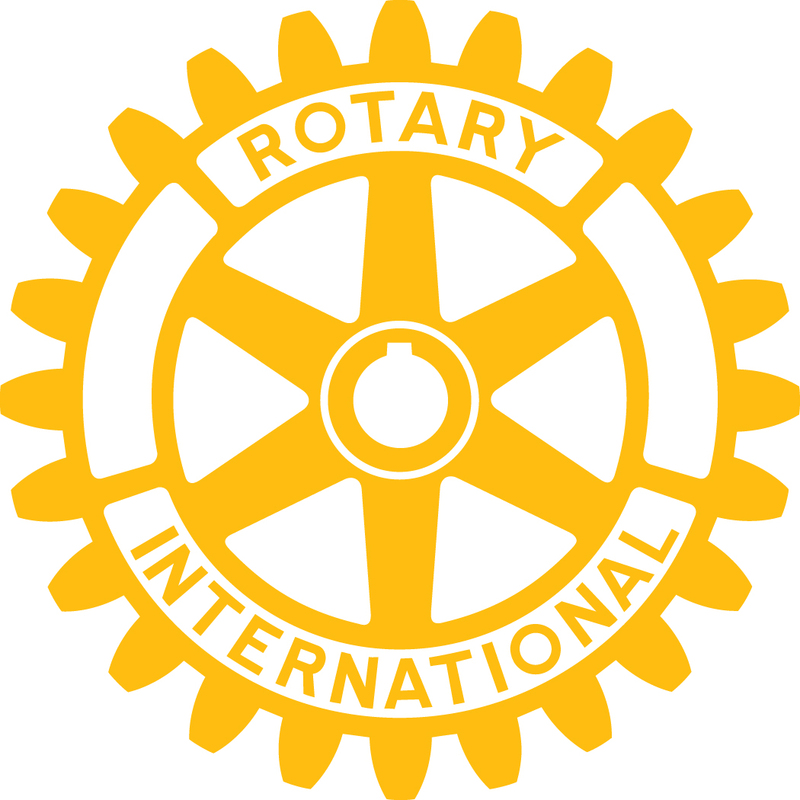 Office Everything is proud to support the Rotary Riverland and Mallee Vocational Awards. We understand the importance of providing traineeships and industry training to staff to empower them to provide the quality service customers expect and deserve. Office Everything continually update our Imaging technicians and IT engineers skills and knowledge through regular training so we are able to maintain your Office technology therefore enabling you to focus on your core business.